This is a little vignette from a small general store at a historic site. 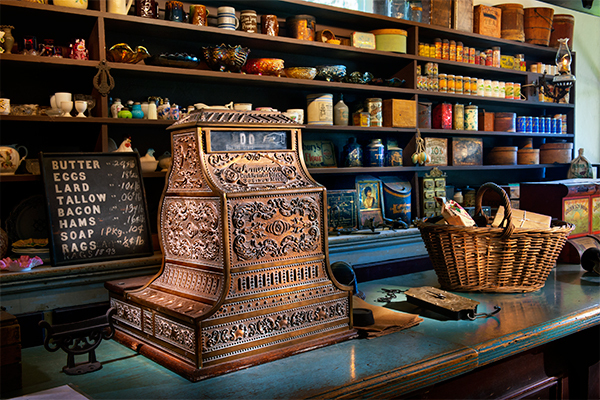 I chose to focus on the old cash register because of its ornate quality and because it was one of the focal points in a general store in the old days.They sure don’t make them like this anymore.I light painted this scene with my led flashlight. This entry was posted in Light Painting, light painting, Photography and tagged Antique, cash register, Glowing, lancaster county, Light Painting, Nostalgia, Photography. Bookmark the permalink.